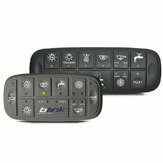 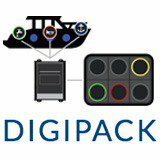 Measuring just 7.0 x 6.5 cm on the dashboard, the PKP-2200-SI is the most compact CAN keypad the Milanese company Blink Marine has ever created. 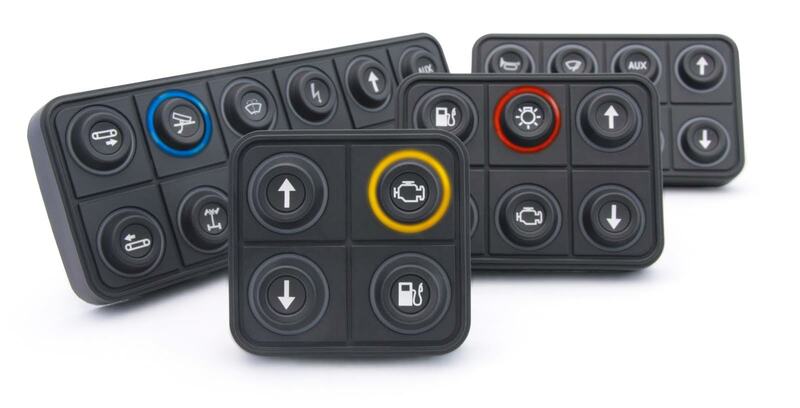 Following positive feedback from companies in the automotive and marine industries involved in the final field-testing phase, the brand new CAN Keypad PKP-2200-SI will be available for sales beginning October 2018 (the other keypads of the PKP-SI series are already available in the shop). 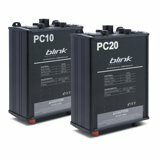 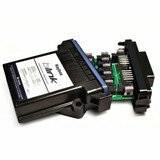 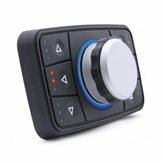 With a direct, essential design that makes the CAN keypad as functional as possible, the PKP-2200-SI is perfect for anyone who wants an orderly dashboard or bridge devoid of unnecessary gadgets, switches, buttons or levers. 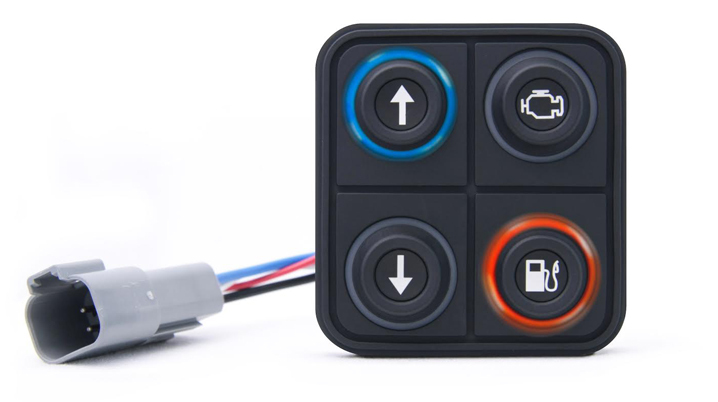 Endless array of customization options for LED lights, both as indicator lights and as ambient illumination.